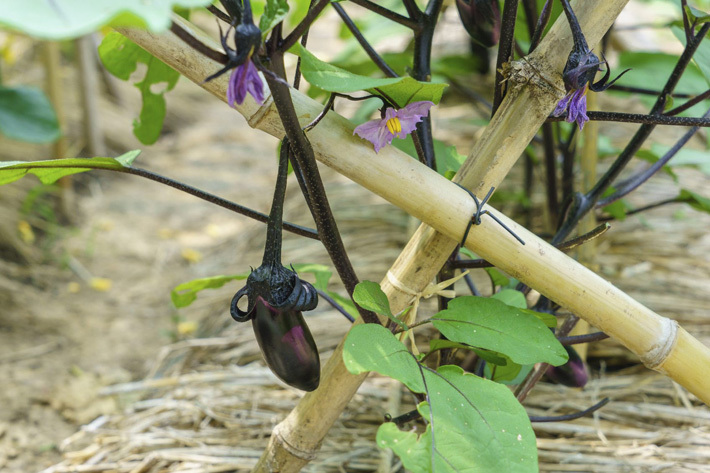 Eggplants are a staple crop in many gardens, but growing eggplants isn’t always easy. Members of the tomato family, they’re subject to many of the same diseases. However, if eggplants are on your garden short-list for this year, here are some useful tips to help you grow beautiful fruits. 1. If you’re growing eggplants from seed, start the seeds indoors under lights eight to 10 weeks before the last expected spring frost. Starting the seeds too early can lead to leggy transplants. 2. Bottom heat helps speed the germination of eggplant seeds. Use seedling heat mats beneath each flat of seeds and leave them in place until the plants produce their first true leaves, then remove all bottom heat to prevent leggy growth. 3. 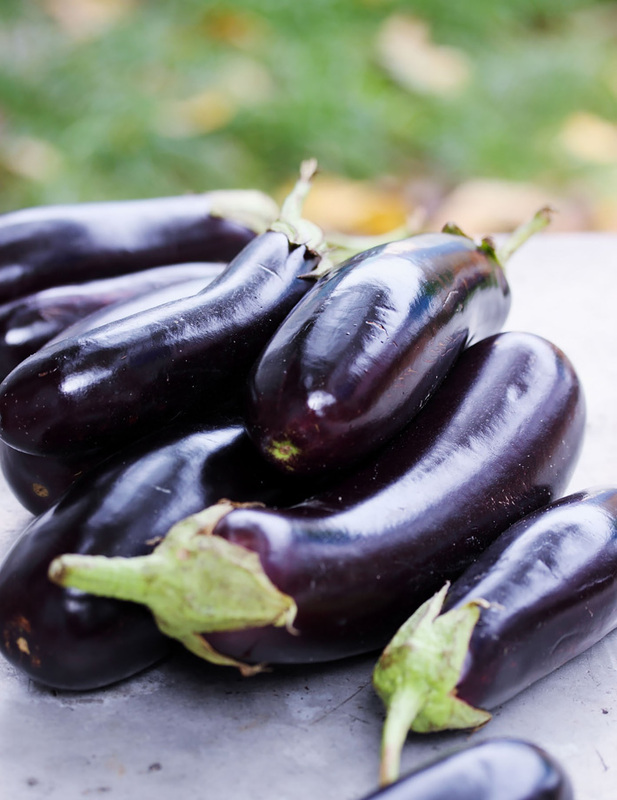 Most eggplant varieties require a fairly long growing season, with larger selections taking upwards of 75 days to fully mature. Be sure to select varieties that are appropriate for your region. Northern gardeners should pick varieties with a shorter maturation rate. 4. 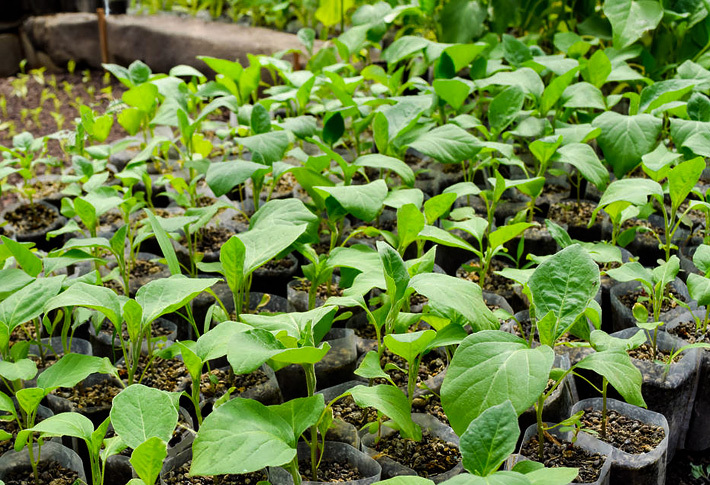 Like other warm-season crops, including tomatoes and peppers, eggplant seedlings should not be moved out into the garden until the daytime temperatures regularly reach up into the 60s and 70s, and nights remain above 50 degrees F.
5. Before transplanting your eggplants into the garden, work organic matter, such as well-aged manure or compost, into the soil. 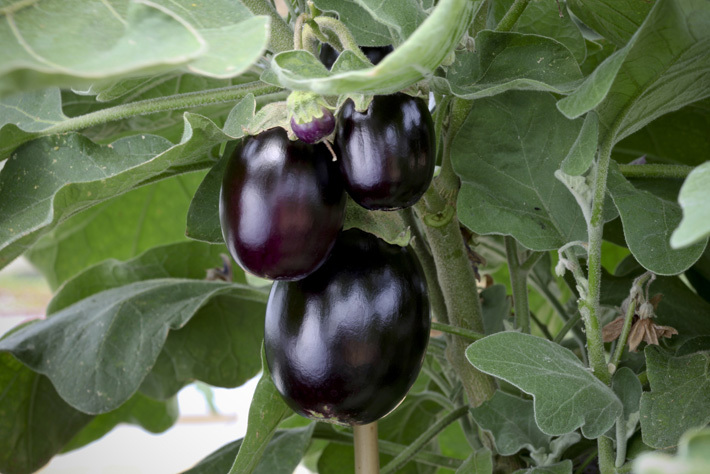 Eggplants grow best when the soil pH ranges between 5.5 and 6.0. 6. 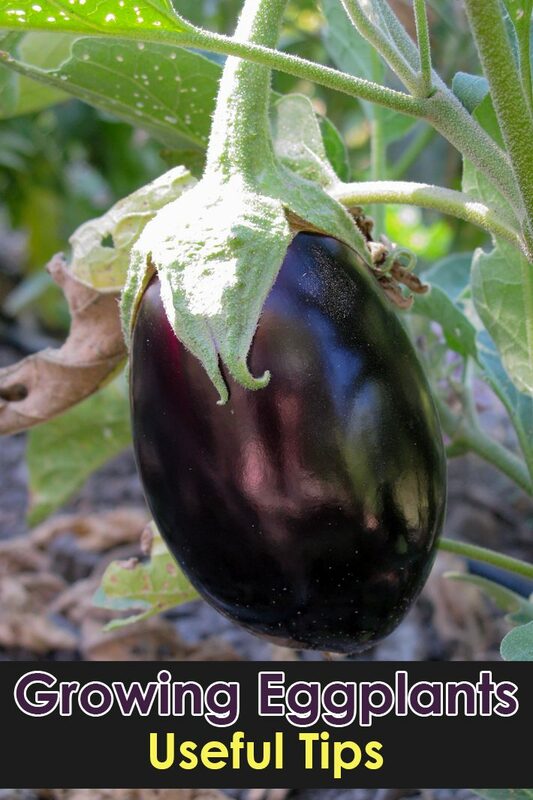 Locate your eggplants in an area where they’ll receive a minimum of six to eight hours of full sun per day. Too much shade leads to leggy plants and minimal fruit set. 7. Eggplants prefer warm soil. 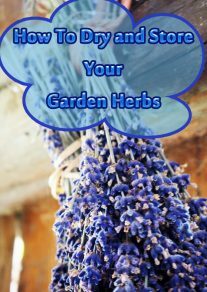 You can speed up their growth, by laying black plastic over your garden soil a few weeks before planting or mulching the plants with dark compost. 8. The first few flowers may drop off of each plant and fail to produce, but the remaining flowers will each yield a single fruit. Eggplant flowers are self-pollinating, meaning they don’t need insects for pollination to occur. If you have poor fruit set, hand-pollinate the flowers to help increase production. Use an electric toothbrush to vibrate to flower stems (not the flowers themselves) for a few seconds each to help the pollen move within the flowers. 9. The more frequently the fruits are harvested, the greater the fruit set. Pick eggplants daily. 10. During flowering and fruit development, be sure to supply the plants with adequate moisture, about 1 inch of water per week either via rainfall or supplemental irrigation. 11. 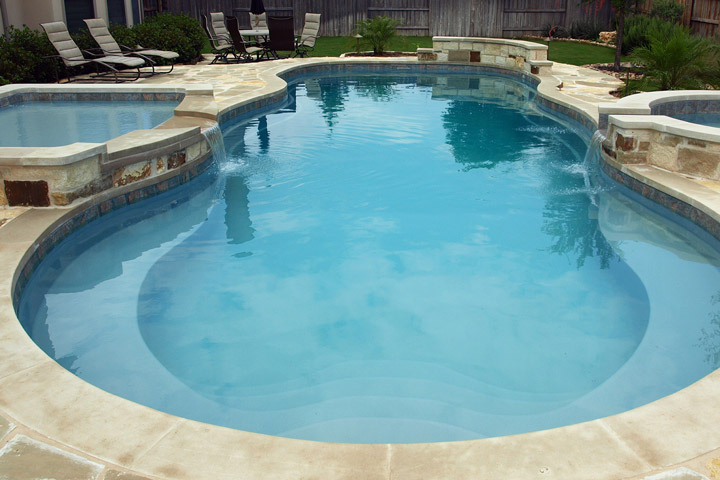 Fertilize weekly with an organic water-soluble fertilizer, such as kelp emulsion, fish hydroslate or compost tea. 12. Protect young eggplant plants from flea beetle damage with a kaolin clay-based spray, neem or spinosad. Row covers can also be effective against flea beetles. Mature plants can withstand significant damage will little ill effects, but young plants can easily die from excessive flea beetle damage. 13. Use cages or wire loops so that the stems do not break in strong winds or due to a heavy fruit load. 14. The fruits are ready to harvest when the skin is glossy and the pad of your thumb does not leave an impression on the skin. 15. 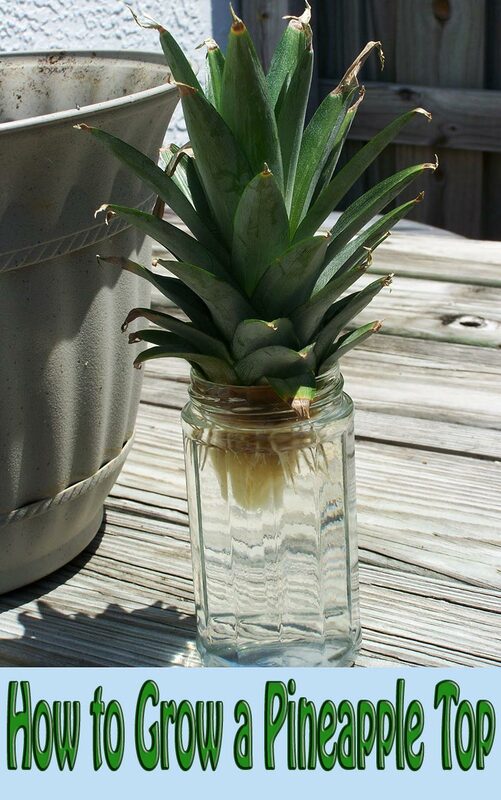 When cutting the fruit from the plant, leave the calyx and an inch or so of stem intact to prevent rot. 16. Harvested fruit can be stored between 50 and 55 degrees F for up to two weeks before use. 17. Try growing eggplants in raised beds or pots, which will heat quicker in spring. Leave about 18-24” space between each plant to allow for air to circulate.